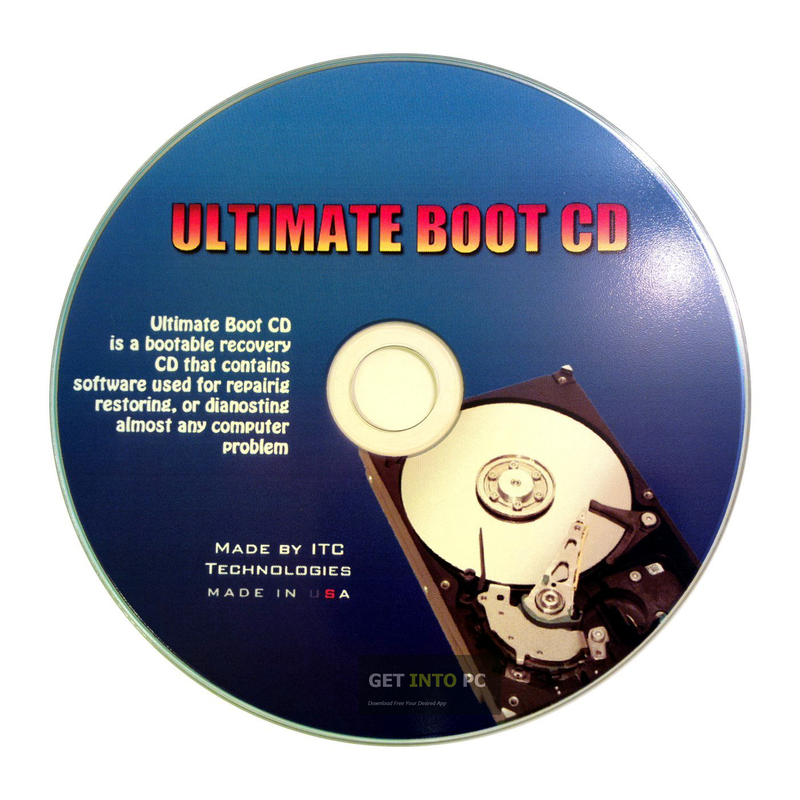 Ultimate Boot CD Free Download Latest Version ISO Image for Windows. 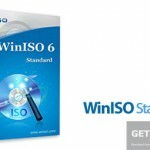 It is full bootable Ultimate Boot CD ISO Disk having useful diagnostic tools for PC. There were times when floppy disks were used to store and transfer data from one place to another. The data ranged from text files to multimedia but the times of floppy disk have long been gone. Another use of floppy disk was recovery of the systems. Though floppy disks have almost been extincted but there are still situations when you need floppy based diagonistic utilities. Whenever such situation arises it’s best to have a bootable CD or a bootable USB. The best thing you can do is to create a bootable CD that has all the bootable floppy disks features in it. With this you can have all the utilities on one single disk. 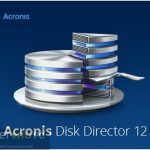 In such scenarios Ultimate Boot CD is one ideal application that can recover all your data has all the utilities bundled in it. We can say that this application is best suited when catastrophe happens and your system crashed. 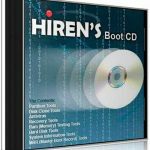 You can also Download Hirens Boot DVD which contains some diagnostic tools as well. 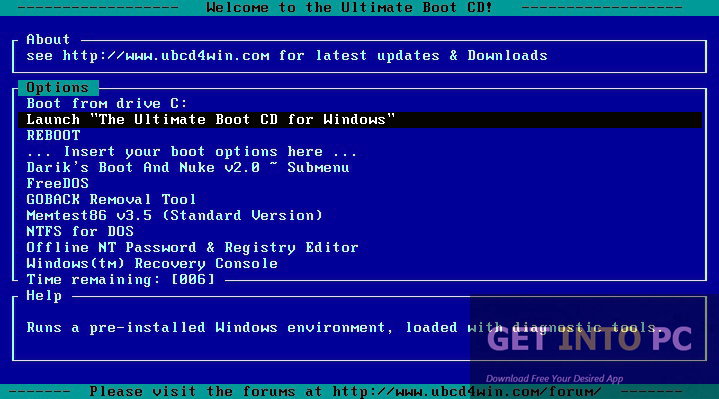 Ultimate Boot CD has an interface that is simple and resembles the interface of BIOS. This resemblance helps users to get use to it straight away. When you will insert the bootable CD into the drive you will be greeted by a text based menu from where you can select the required utility to run. What Ultimate Boot CD does is that it will create a virtual atmosphere of floppy drive and your system will read it as floppy drive instead of CD/DVD. 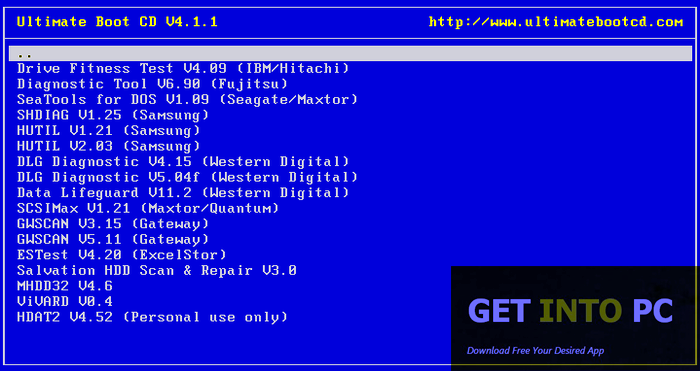 All in all Ultimate Boot CD is a very handy application that will recover the your system efficiently. Below are some noticeable features which you’ll experience after Ultimate Boot CD free download. Can recover your system utilities. Simple interface and resemble interface of BIOS. Creates virtual atmosphere of floppy drive. Can run Ultimate Boot CD from USB. Before you start Ultimate Boot CD free download, make sure your PC meets minimum system requirements. 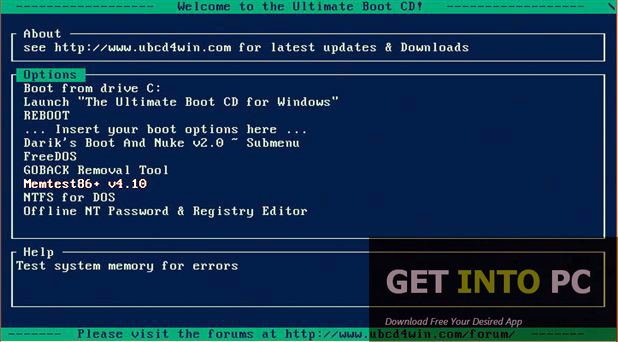 Click on below button to start Ultimate Boot CD Free Download. This is complete offline installer and standalone setup for Ultimate Boot CD. This would be compatible with both 32 bit and 64 bit windows.